Having seen this on a number of blogs recently I've decided to join in! So thanks to WhatCathyReadNext and dwellinpossibility to name but two who alerted me to this fun bookish theme! 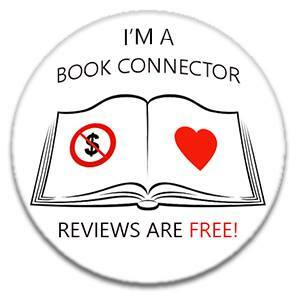 Here’s how Six Degrees of Separation works: on the first Saturday of every month, a book is chosen as a starting point by Kate at Books Are My Favourite and Best and linked to six other books to form a chain. Readers and bloggers are invited to join in by creating their own ‘chain’ leading from the selected book. 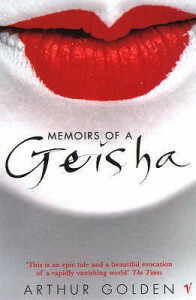 The first book in the chain for April is MEMOIRS OF A GEISHA by ARTHUR GOLDEN. 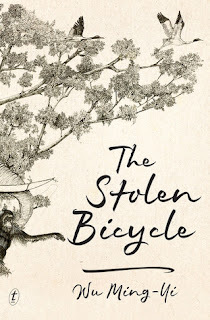 Really enjoyed reading this and glad to see it on the Man Booker International Prize list recently. 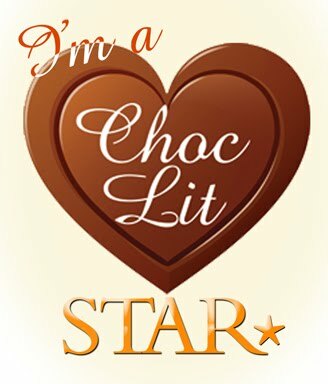 All the love for this book! One of my all time favourites and I'll always try and include it in a list if I can! 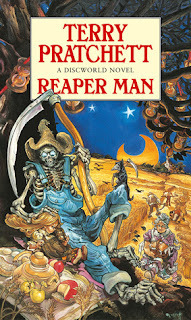 Death is one of my favourite characters in the Discworld series and in this installment he has to get a day job! It's just a wonderful book in a wonderful series! Adored this book! 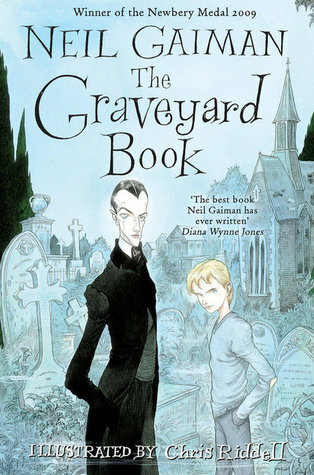 Bod is such a delightful character and this was my first Neil Gaiman book and opened up a whole new world for me! 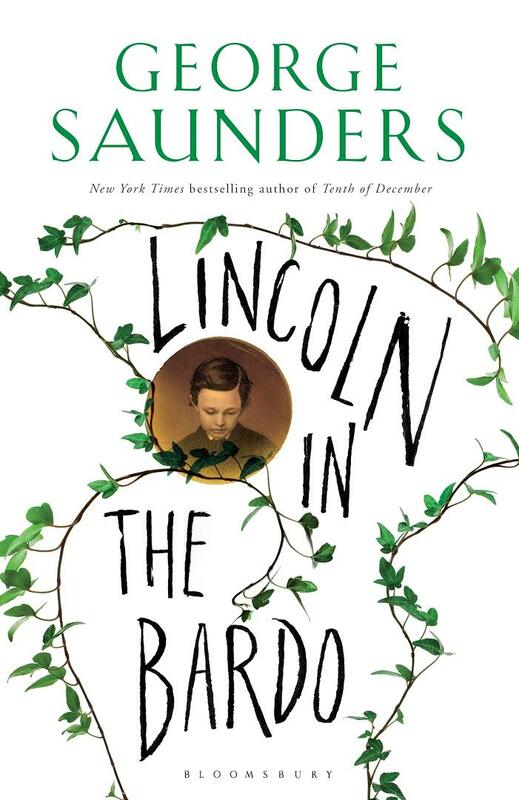 Such a brilliant book told in an extraordinary way and have sinced listened to the audio book which just made it even more wonderful. And then this leads me to end the chain with a book with more ghosts .. 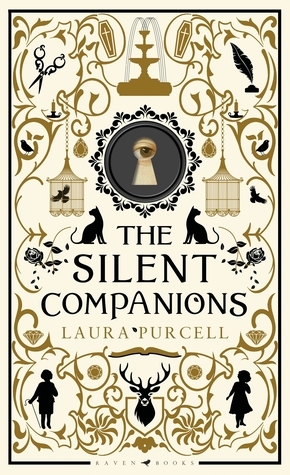 This was a chilling read and I don't normally do scary books! Welcome and well done for a very creative set of links! You did a very good job with this! 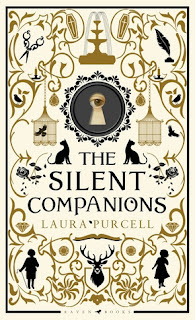 Some great books listed, but I will admit that The Silent Companions is the one that is already on my list. 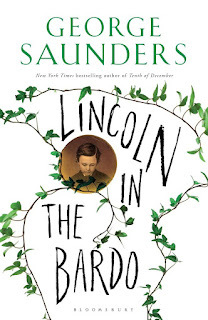 Can't wait to read it! 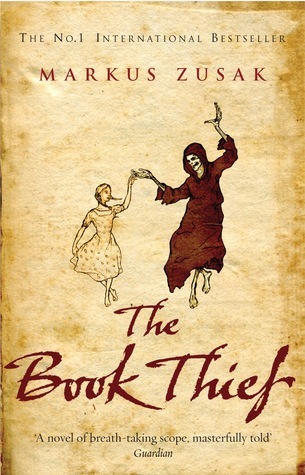 I loved The Book Thief too. Lincoln in the Bardo and The Stolen Bicycle are on my list. Great chain!